The play that made Sorkin a beloved and then divisive brand still cuts a dashing figure in its dress whites, and Jeremy Skidmore’s new production for Keegan Theatre has a physical kineticism to match its author’s impressive (and self-impressed) verbal brio. … there’s an impressive physical dynamism to the Keegan Theatre’s A Few Good Men. Sitting in the audience, you can almost feel the military establishment bustling around you. …The Keegan Theatre’s fresh new Few Good Men is the most relevant and resonant theater event going on in DC. A Few Good Men at The Keegan Theater is a remarkable production. Be sure to see this great interpretation and this incredible cast. Learn about the productions that are currently playing and coming up next at Keegan. Looking for Keegan productions for kids and families? 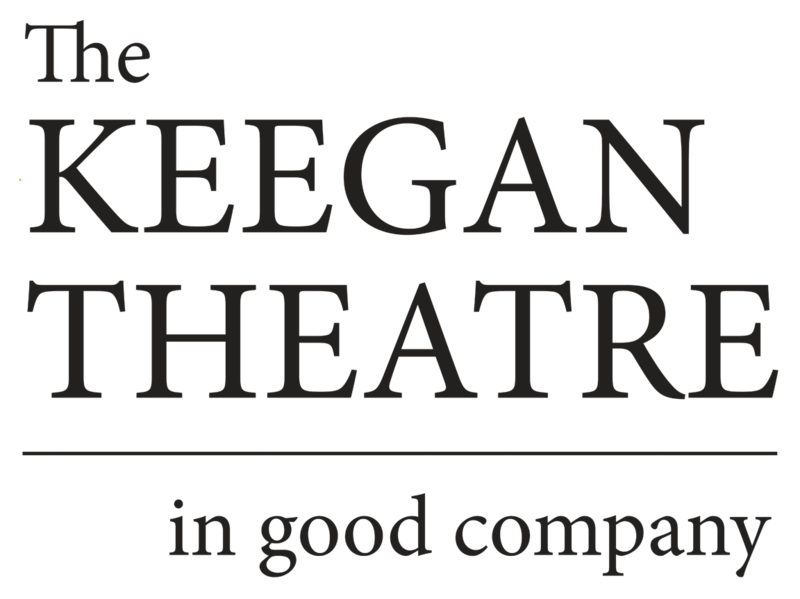 See what’s next onstage from Keegan PLAY-RAH-KA!